Facebook scans the messages of Facebook Messenger to check them for the offensive content using the tools the same as in the public posts as Bloomberg reported. ‘For example, on Messenger, when you send a photo, our automated systems scan it using photo matching technology to detect known child exploitation imagery’,the representative of Facebook noted. Also, Messenger scans the links sent by users for malware or viruses. ‘Facebook designed these automated tools so we can rapidly stop abusive behavior on our platform’, she added. Facebook also scans the texts of the messages. The whole content should correspond to the society’s standards. The company assured that it does not use the information from the messengers for the ads. As it was reported earlier, against the scandal with data leak of 50 million users and the use of it by Cambridge Analytica Company, Facebook reported on the simplifying of the privacy settings. Zuckerberg was invited to the European Parliament to explain this incident. 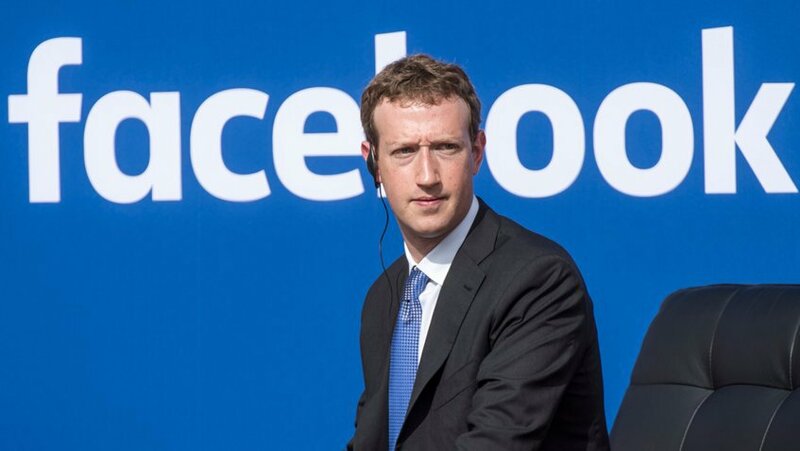 Zuckerberg should explain whether the use of the data of the Europeans for the manipulation took place. It could be used by London’s Cambridge Analytica Company during Trump's election campaign.